In the introduction to Cruising Utopia: The Then and There of Queer Futurity, José Esteban Muñoz addresses the caretaking relationship between Eileen Myles and James Schuyler as one of anti-antirelational queer kinship. 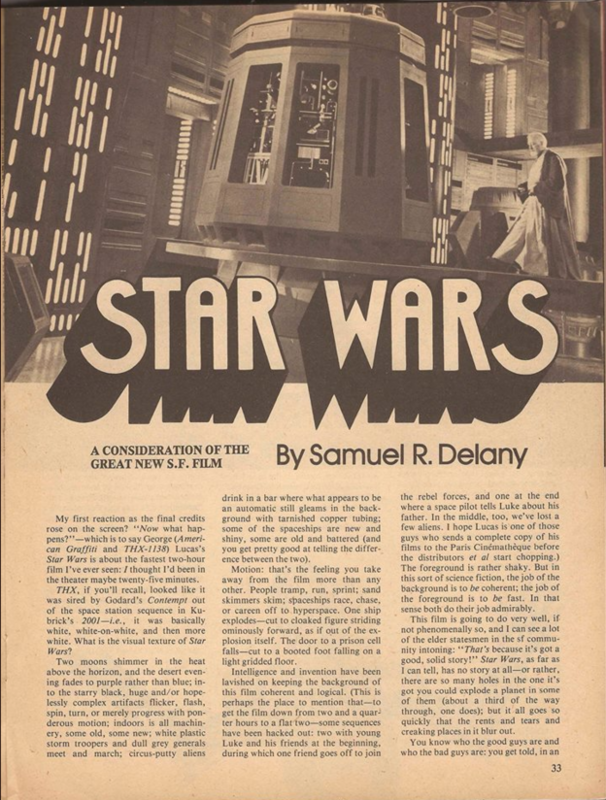 Samuel Delany reviewed the first Star Wars movie in Cosmos Science Fiction and Fantasy (1977). Alex Weheliye has made a copy available here. And here, posted by Delany himself on Facebook, is his review of the new film, episode 7, The Force Awakens. Preface: One day, at Naropa University, I was on a panel that Anne Waldman organized for the MFA summer writing program. 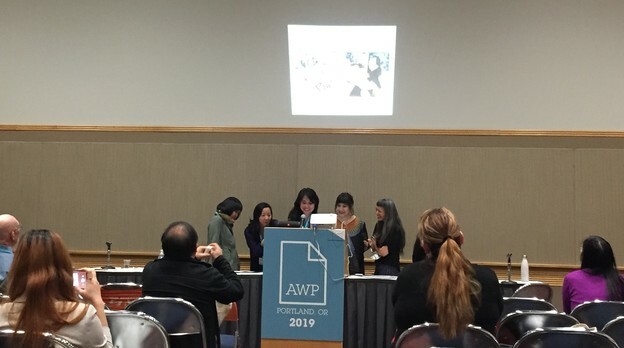 I gave my talk about poetry and speech acts. Chip was nice enough to attend as an audience member. Chip knows his poetry. You came to see human bodies tonight, but she said this is “holy work and it’s dangerous not to know that ’cause you could die like an animal down here.” She was talking about making dances — pacing back and forth across bridges, riding up and down the block, selling loosies on the corner, walking in the middle of the street. 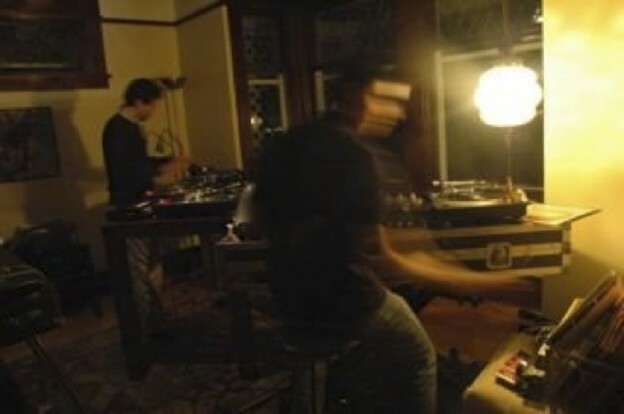 The hazard of movement, of moving and being moved, of knowing that we are affected, that we are affective. 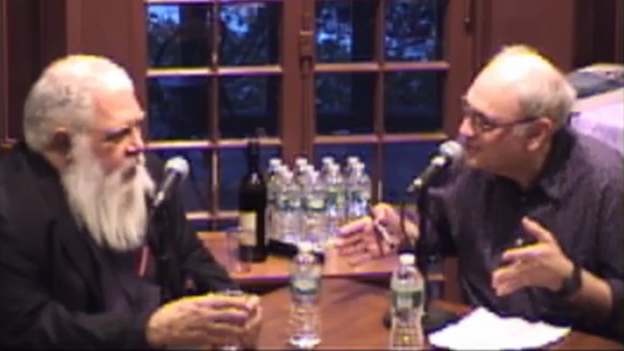 Samuel Delany (left) and Charles Bernstein (right) in a still of the recording of Close Listening. 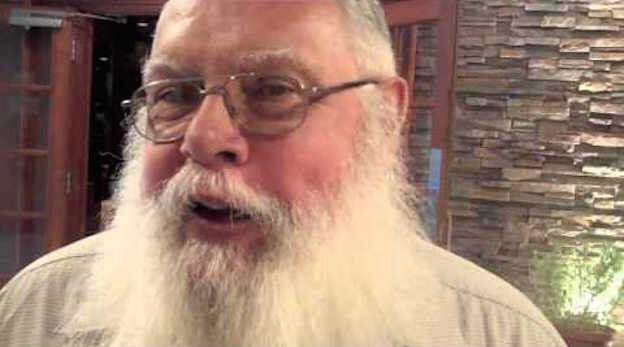 Samuel Delaney interviewed at ReaderCon 2011 (watch video here). Trigger warning: this essay includes snippets of cultural theory, so if you’ve had traumatic experiences with it, please be careful. 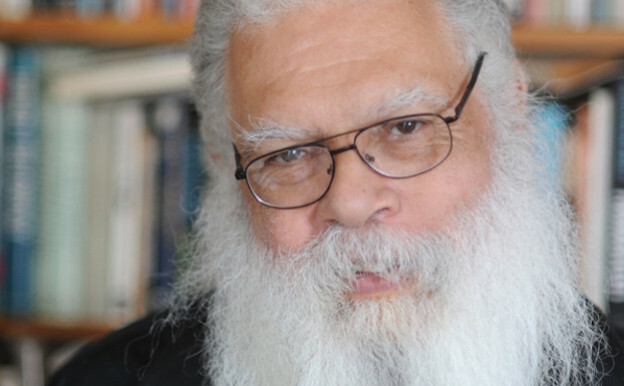 When I began thinking about how best to honor Samuel Delany today, I felt some sense of obligation to explain what for me has been the transformative effect of reading Delany’s work, especially from the standpoint of queer studies. 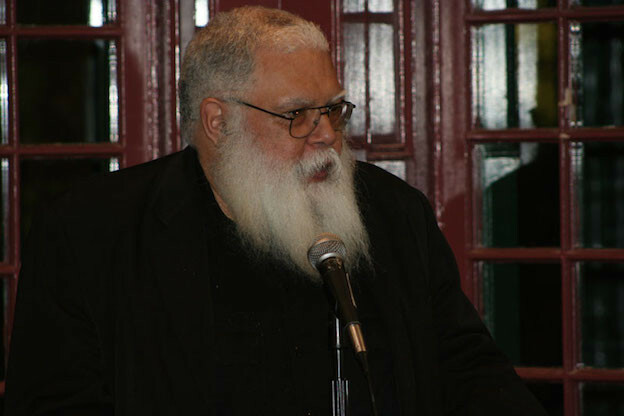 Samuel Delany reads at the Kelly Writers House, 2008. In his fiction, memoir, and criticism, Samuel R.
When Tracie Morris asked me to say a few words at this celebration, I was reluctant. I had never met Mr. Delany and I wasn’t an expert on his work. And I don’t speak critical theory. But I believe that when you have a chance to thank someone whose work is foundational — who opens a way for others — you have to say thank you. 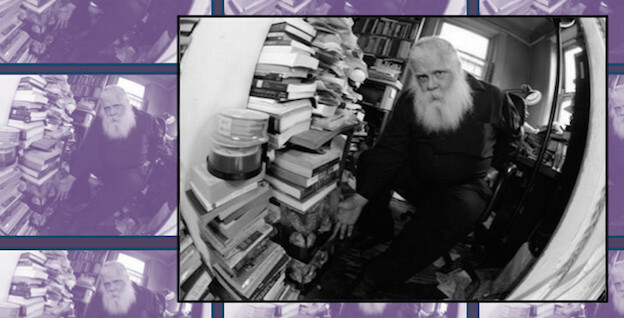 So I’m here to talk about what Samuel Delany means to me as a reader and writer of speculative fiction. 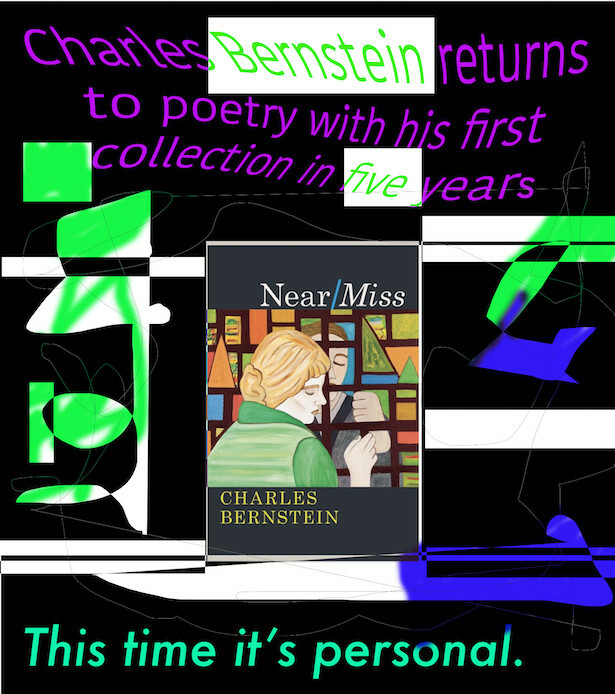 I encountered his work years and years ago and over the years since. It has staying power. Last fall in New Orleans, I was browsing for Halloween costumes at the home of designer Cree McCree. My foxy companion tried on an outfit that had a vague resemblance to Wonder Woman. 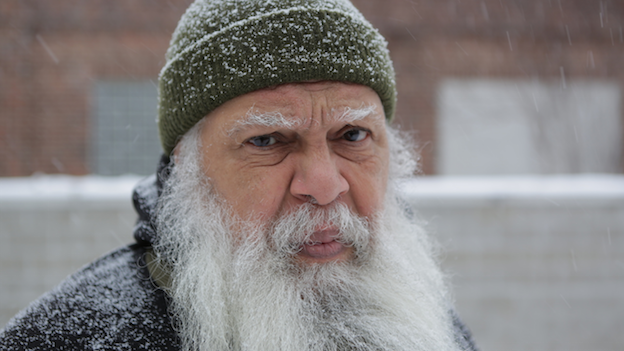 Cree’s partner (noise/jazz/avant-everything musician) Donald Miller remarked that he couldn’t think of me without thinking of Philadelphia. 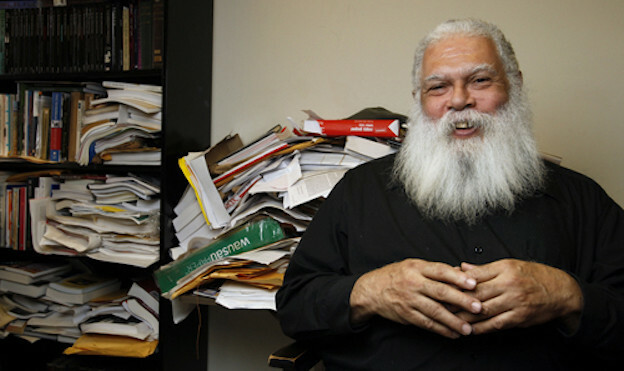 He also couldn’t think of everyone’s favorite female superhero without thinking of Samuel “Chip” Delany. I tried to flowchart this in my mind for a moment, but sometimes you just need to let great thinkers to do their thing.